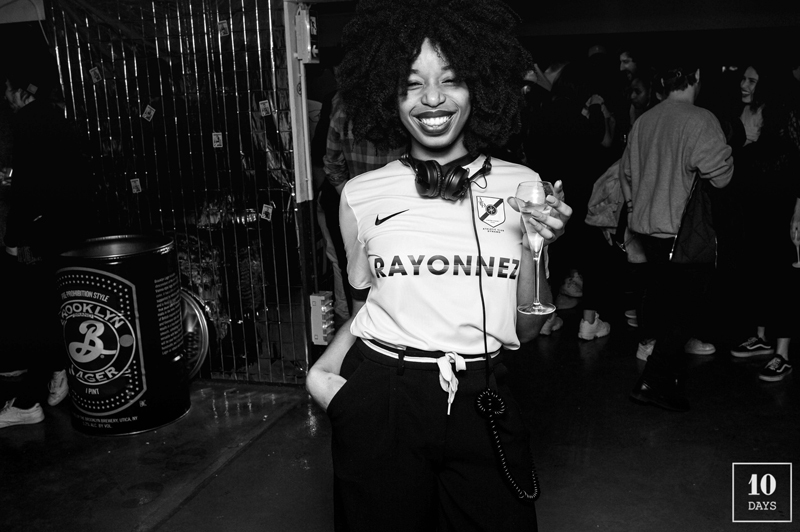 Last Thursday night, the Leather brand / Maison de Maroquinerie celebrated the opening of their first Paris shop, located in the heart of Paris- 14 rue Saint Roch in presence of brand’s co-creators Elsa Lepeu and Johanna Lepeu-El Iman and family. That was the occasion to reveal as well, the brand new collaboration with Jean André. 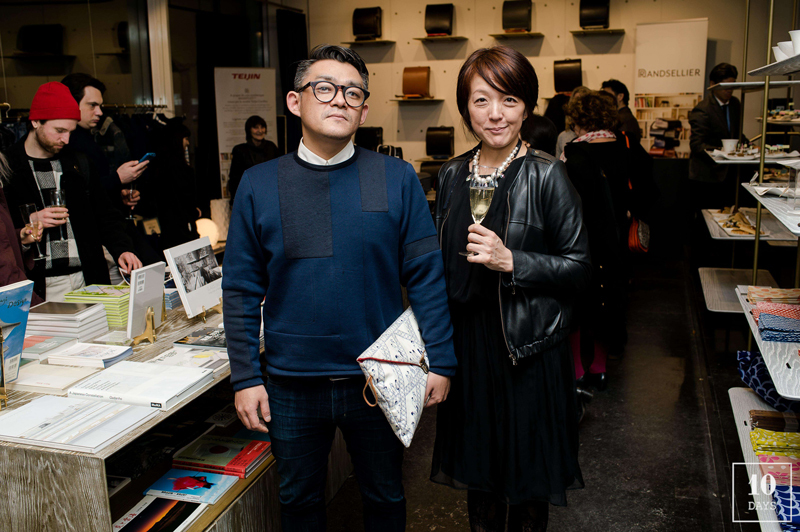 After Amit Greenberg and Clet Abraham, it’s now the Parisian designer to switch the brand best seller: the “Paris-HongKong pochette”, and draw three different tatoos exclusively product for ZOOBEETLE Paris. 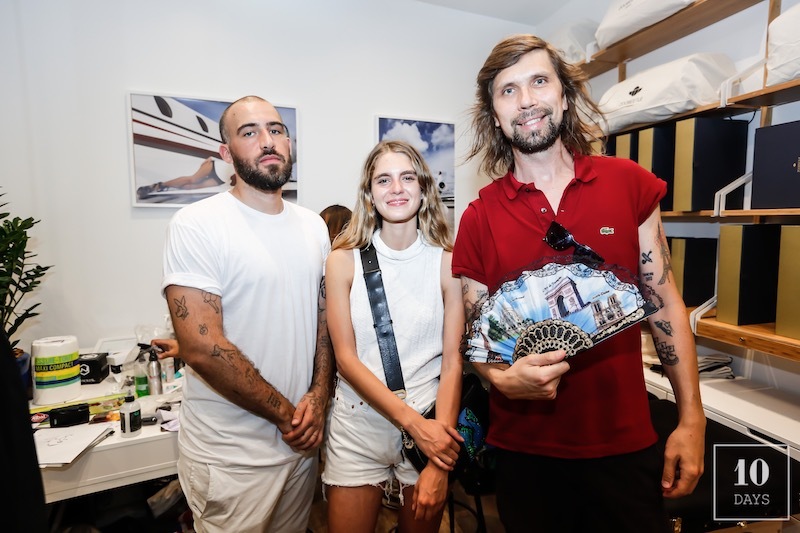 Jean André and his mate performed live too during the event on leather bags and the skin guests such Pedro Winter or Margaux Avril… Here are the pics of this « friends & family » Opening party.